Written by admin_cristina on 24 January 2019 . Posted in TRM Team. 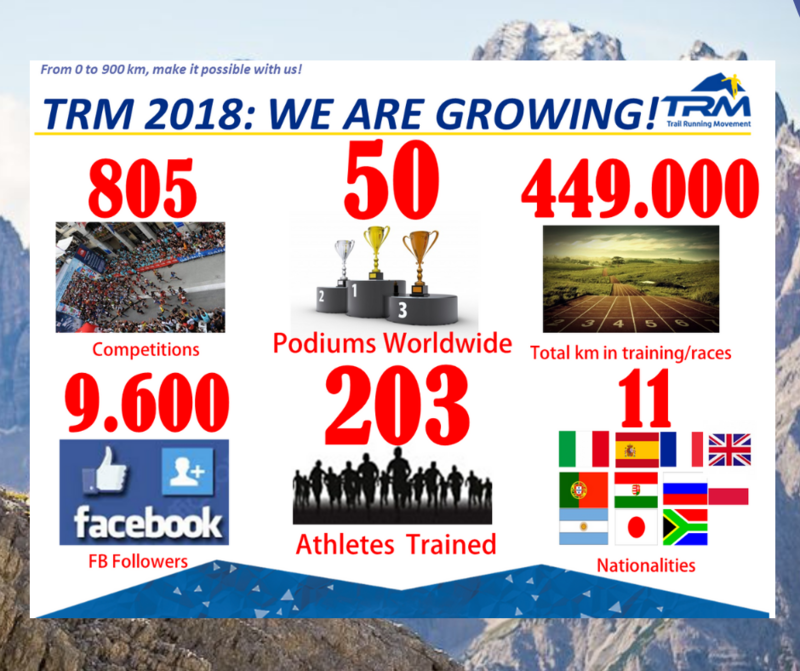 The TRM athletes celebrate a 2018 of great successes and satisfaction. The goals achieved move the counter to: 500,000 km of trail running in races or training sessions; 9,600 followers on FB; 800 races concluded; 50 podiums Worldwide. We have great memories and lived incredible adventures in the desert at the Marathon Des Sables, in the snow at the Great White Race, in the high mountains at the races around the Mont Blanc, at the Tor Des Geants and at the Trail World Championships. Any athlete, regardless of the level of training, can now join the TRM Team International Athletes Group. Why join the TRM Team? 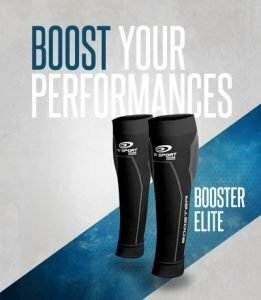 Because you can take advantage of the best trail running and running coaches, and experienced professionals in nutrition and sports integration, injury prevention and recovery. And also agreements and discounts for trail running apparel, shoes and equipment.